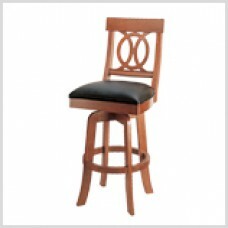 The Cushion Back & Seat Spectator Chair is designed to blend seamlessly with a wide range of dec..
Deco Back Barstool with Wooden LegsH 45" x W 19" x D 19"Std. 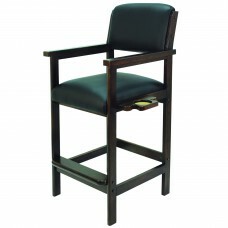 Seat Height: 32"Also available in 24" a.. 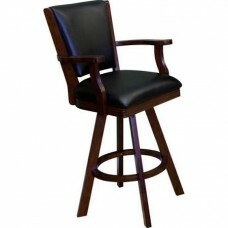 Double X Back Barstool with Metal LegsH 43½" W 17" D 17"Seat Height: 30"Also available in 24" and 26.. 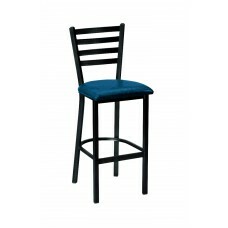 Ladder Back Barstool with Metal LegsH 43½" W 17" D 17"Seat Height: 30"Also available in 24" and 26" .. 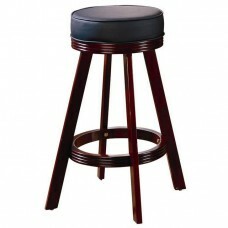 Ladder Back Barstool with Wooden LegsH 43" x W 17" x D 19"Std. 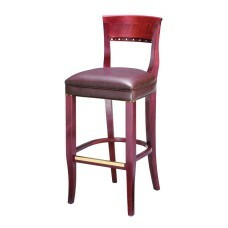 Seat Height: 31"Also available in 24"..
BarstoolsShown in warm chestnutStylish V-Back cusion designCushion swivels 360 degrees for com..
Material: Solid wood. 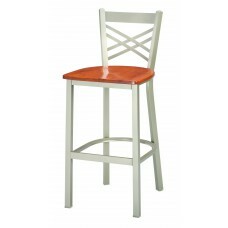 - Casual style. 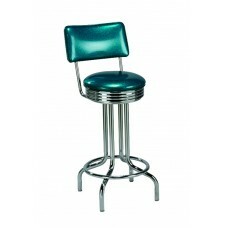 - Casino collection. 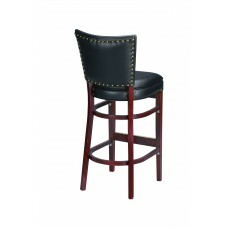 - Overall Height - Top to Bottom: 29 Inch..
Padded Back Barstools with Metal LegsH 42" x W 21" x D 21"St. Seat Height: 30"Also available in 24" ..
Padded Backed Barstool with Nailhead Trim and Wooden LegsH 45" x W 17" x D 19"Std. 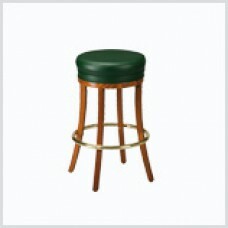 Seat Height: 31"A..
Padded Round Barstool with Wooden LegsH 30" x W 22" x D 22"Std. 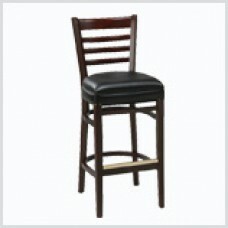 Seat Height: 30"Also available in 24.. 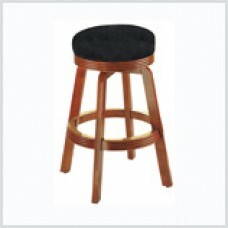 The San Francisco Barstool is designed to blend seamlessly with a wide range of decor styles - from ..
Scandinavian Barstool with Wooden LegsH 42" x W 16" x D 19"Std. 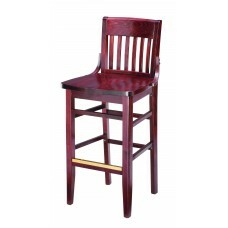 Seat Height: 31"Also available in 24..
Slat Back Barstool with Wooden LegsH 44" x W 19" x D 19"Std. 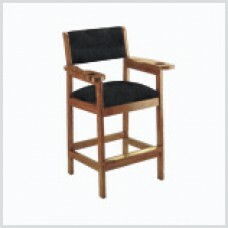 Seat Height: 31"Also available in 24" a..
Weight32 lbsDimensions20 x 20 x 45 inMaterialSolid WoodShip MethodSmall parcel groundFinishBlackFeat.. 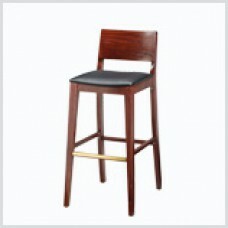 The Pacific Heights Barstool is designed to blend seamlessly with a wide range of decor styles - fro..